The Internal Revenue Service is about to pay $70 million in employee bonuses despite an Obama administration directive to cancel discretionary bonuses because of automatic spending cuts enacted this year, according to a GOP senator. …“The IRS always claims to be short on resources,” Grassley said. “But it appears to have $70 million for union bonuses…” Three congressional committees and the Justice Department are investigating the targeting of conservative groups. And key Republicans in Congress are promising more scrutiny of the agency’s budget, especially as it ramps up to play a major role in implementing the new health care law. Sort of makes this cartoon self evident. I’ve explicitly expressed this sentiment in the past, and hinted at it here, here, and here. 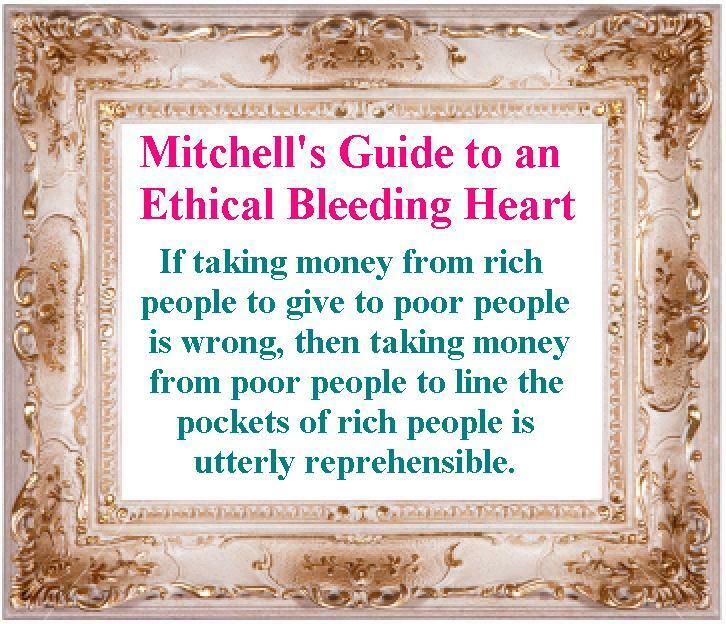 I hope you’ll agree this is a nice addition to Mitchell’s Golden Rule, Mitchell’s Bleeding Heart Guide, and Mitchell’s Law. And maybe one of these will catch on and I can be famous like Art Laffer. P.S. 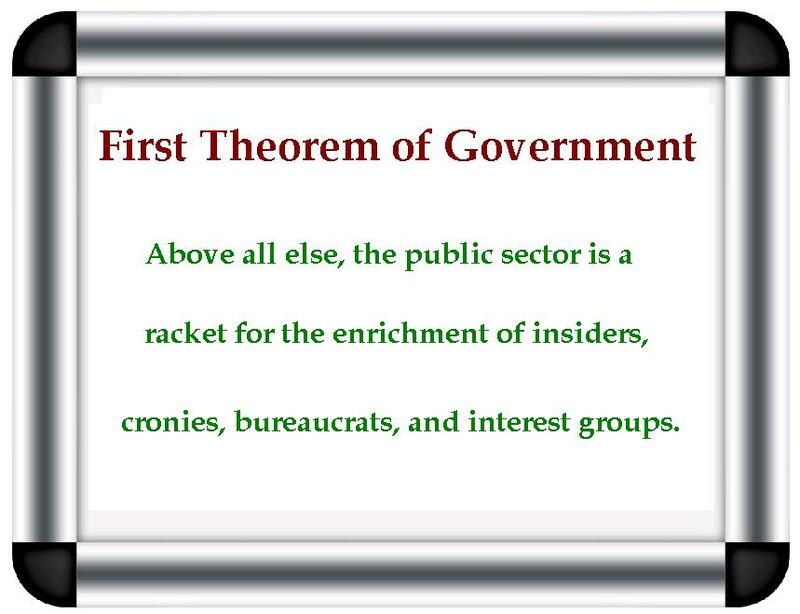 Enjoy some cartoons about the IRS scandals here, here, and here. I should be surprised, but, wow! Talk about tone deaf. I wonder if the IRS and AIG are related? The US taxpayers bailed out AIG and AIG gave their employee’s bonuses.